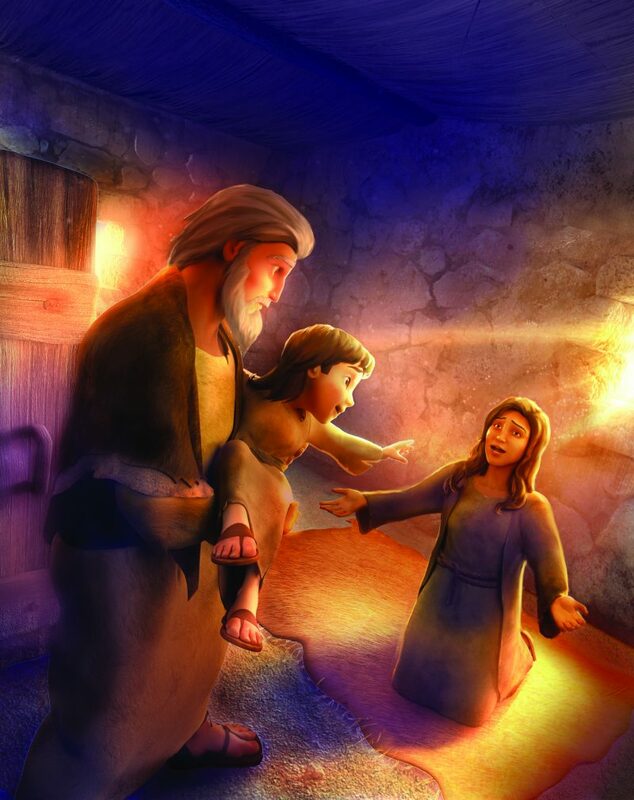 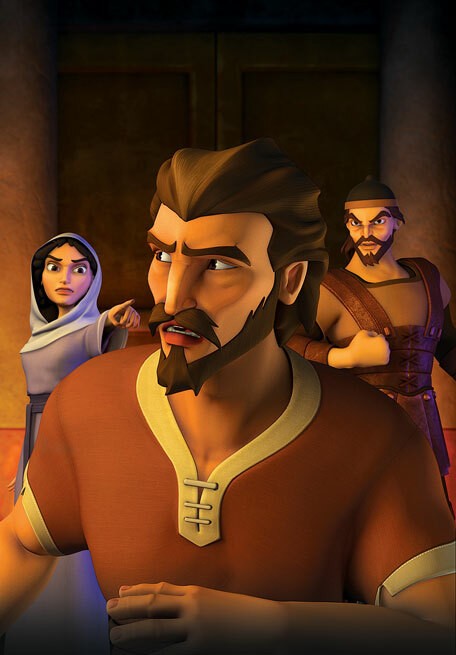 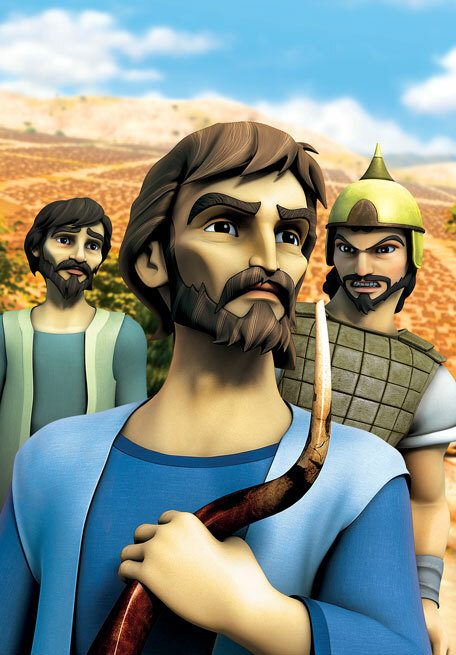 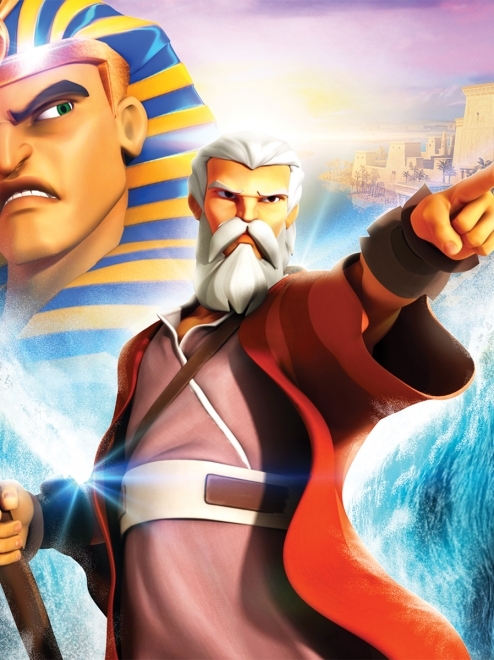 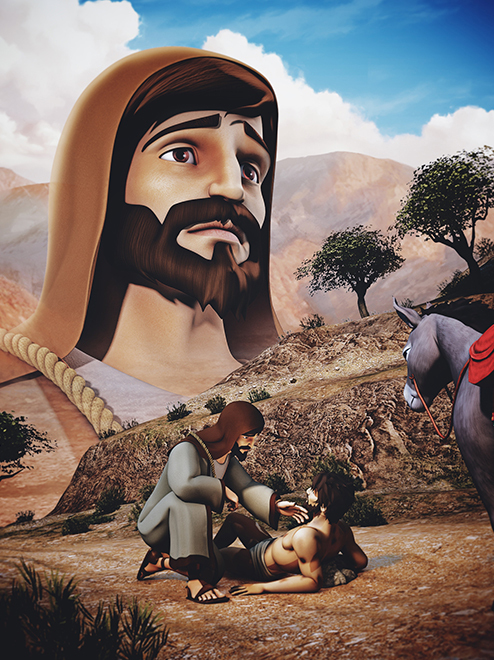 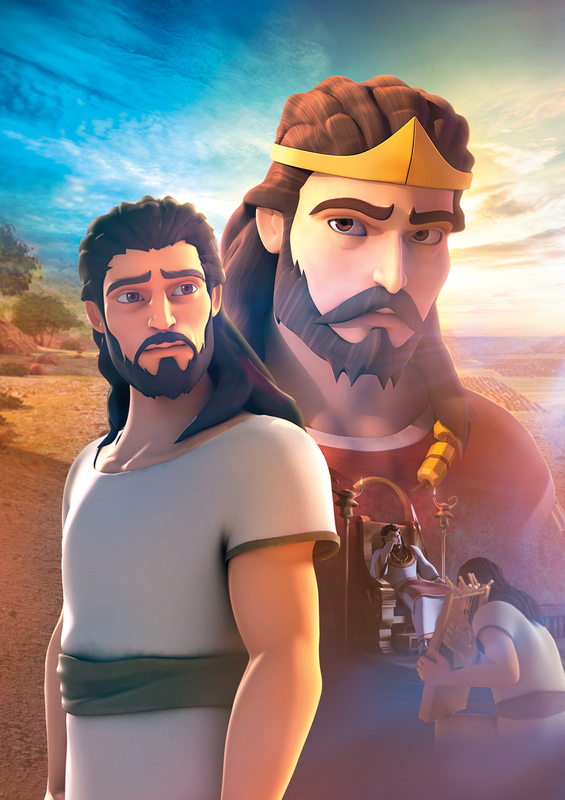 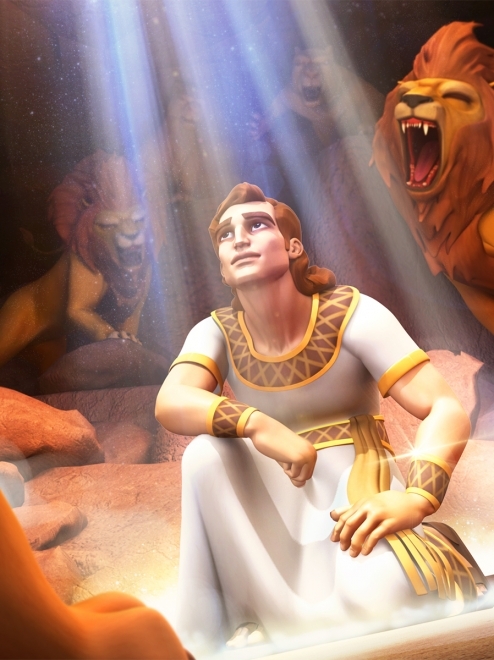 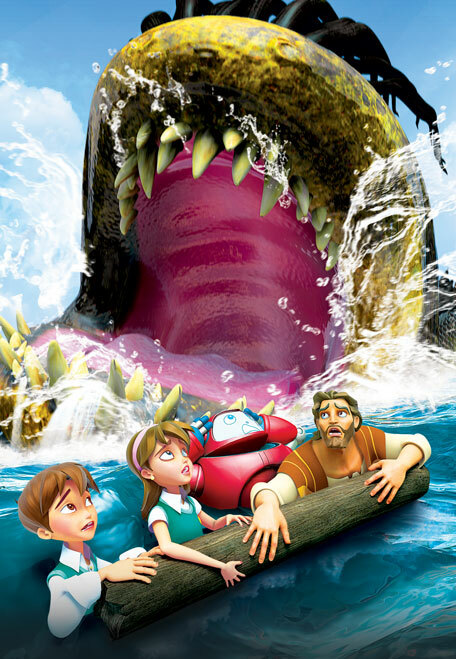 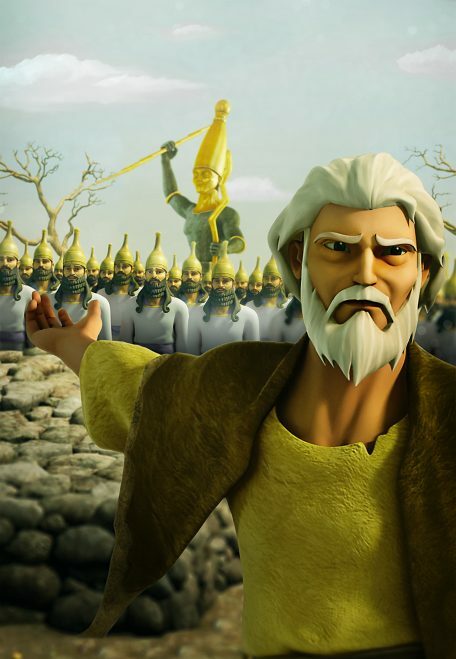 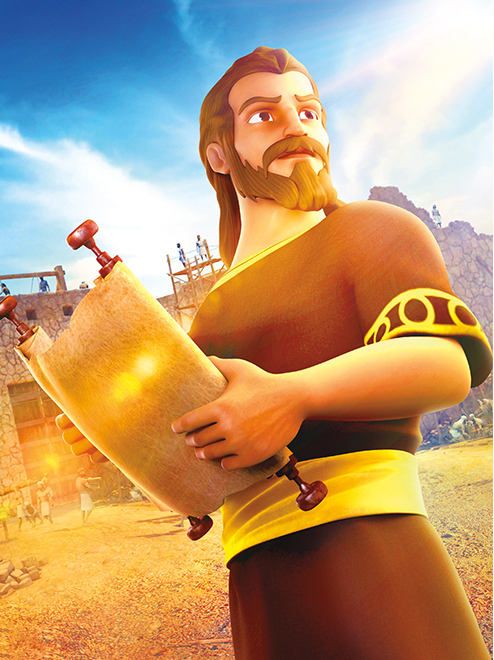 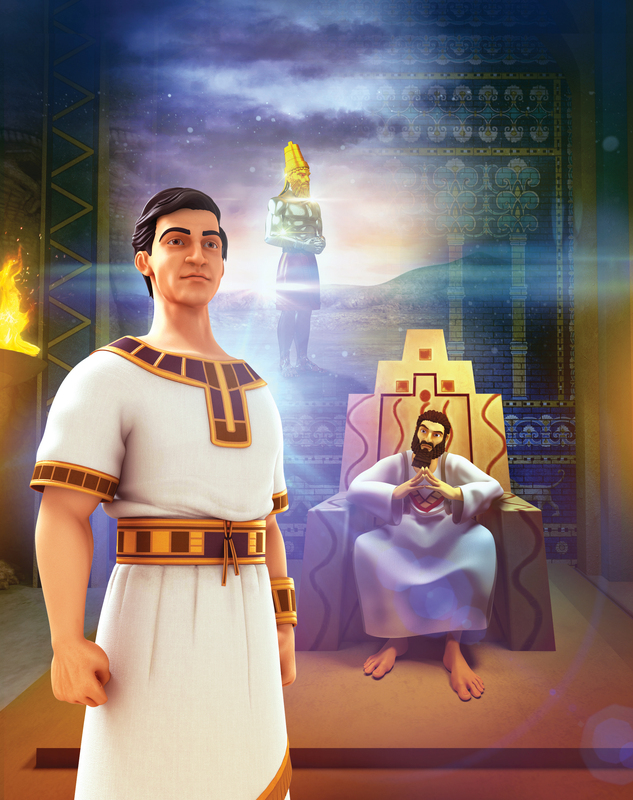 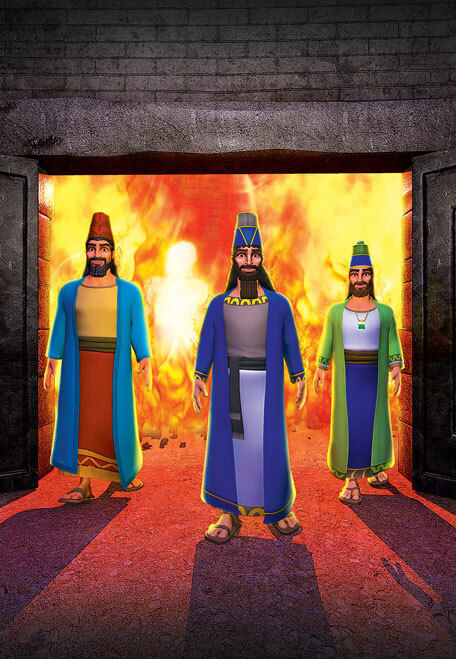 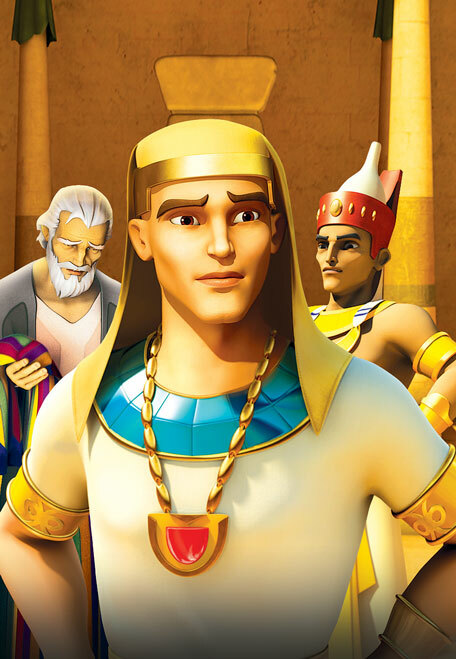 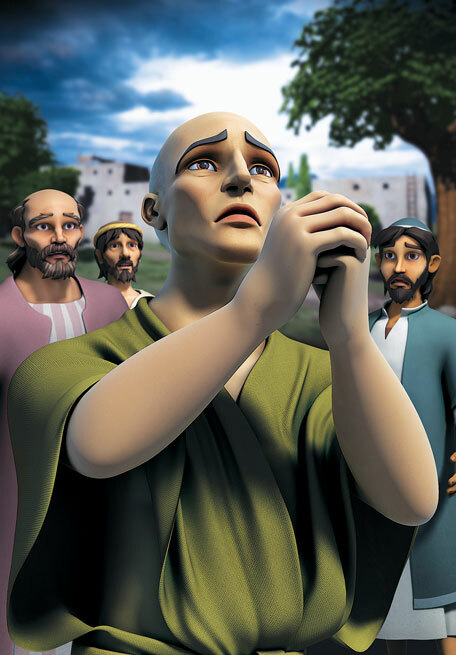 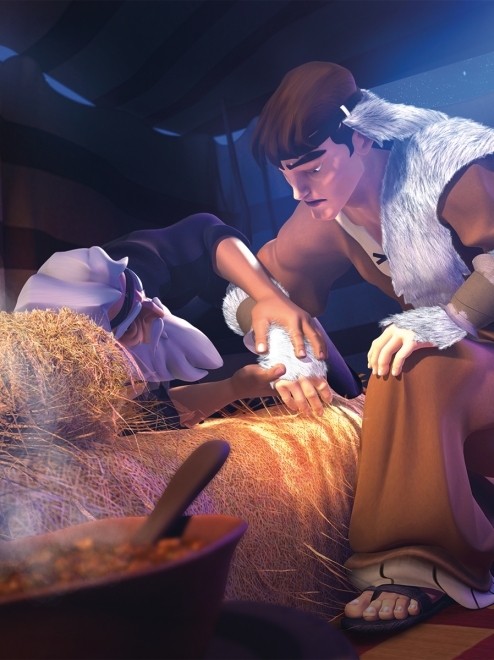 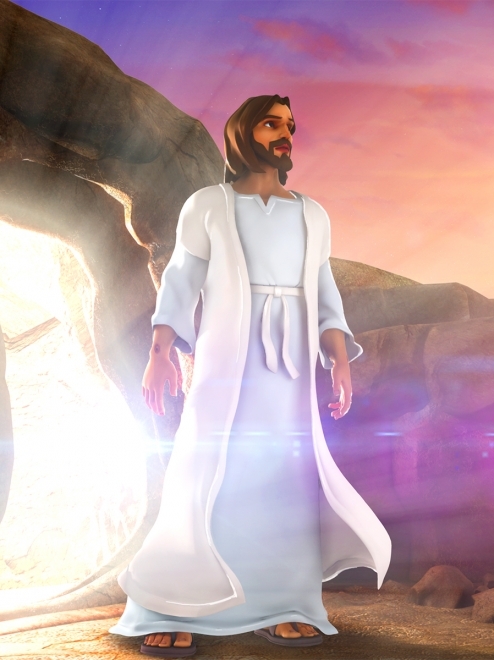 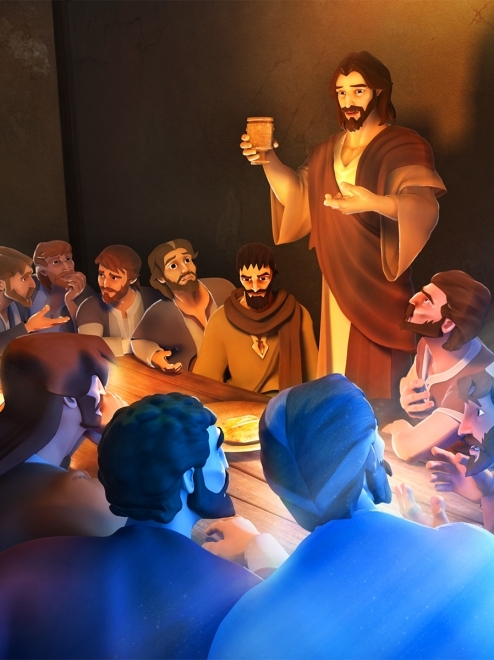 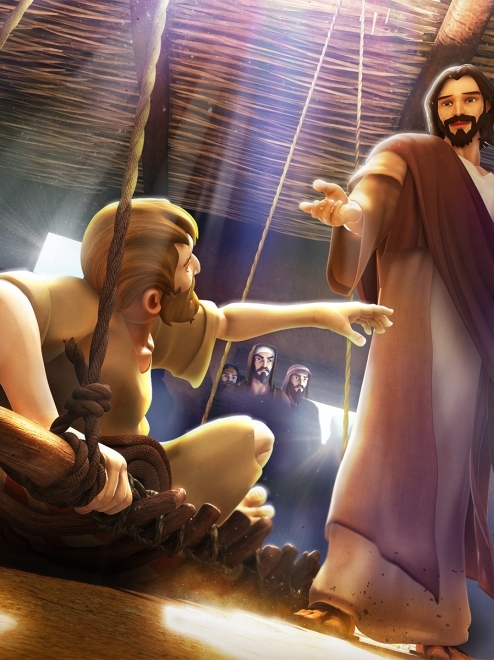 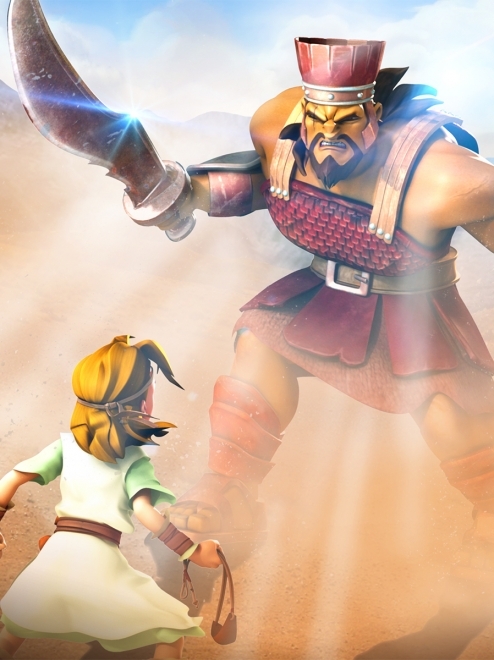 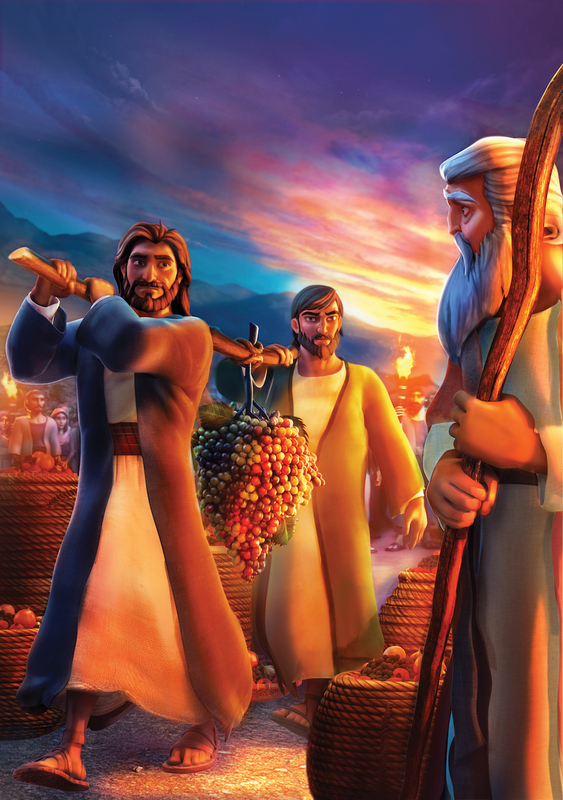 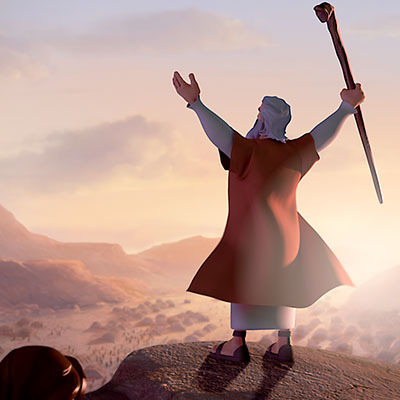 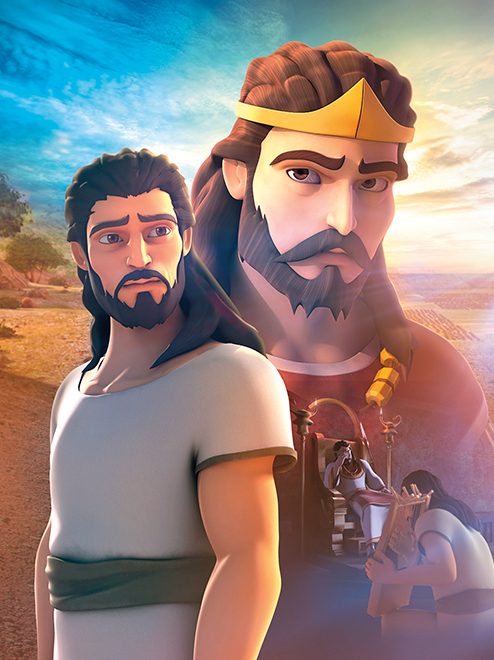 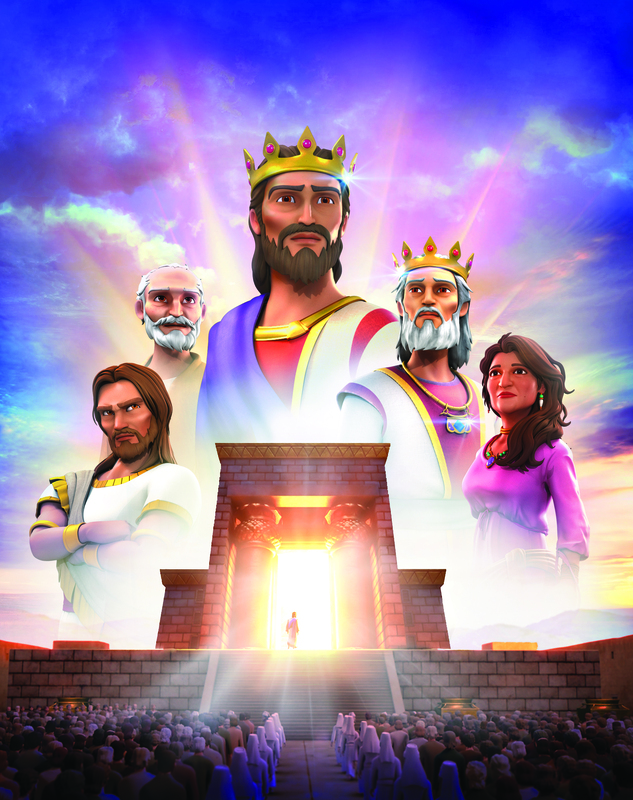 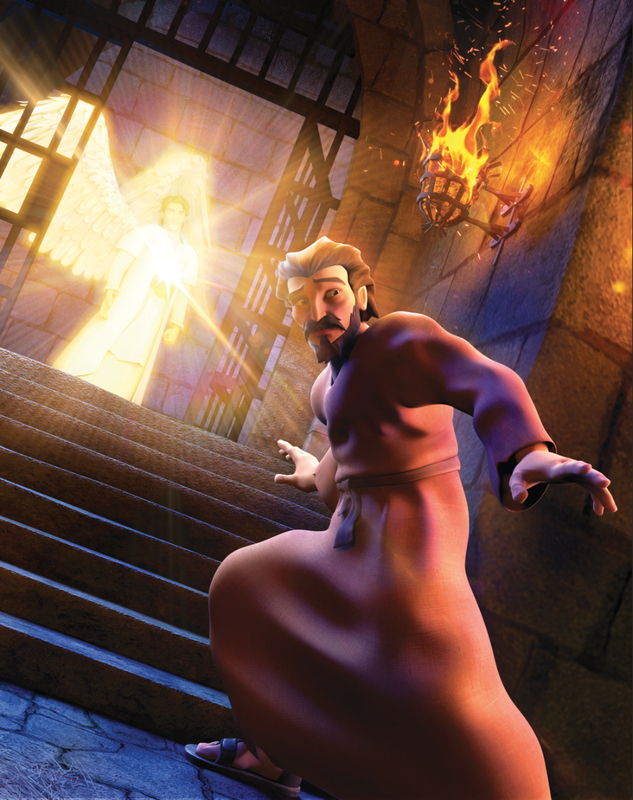 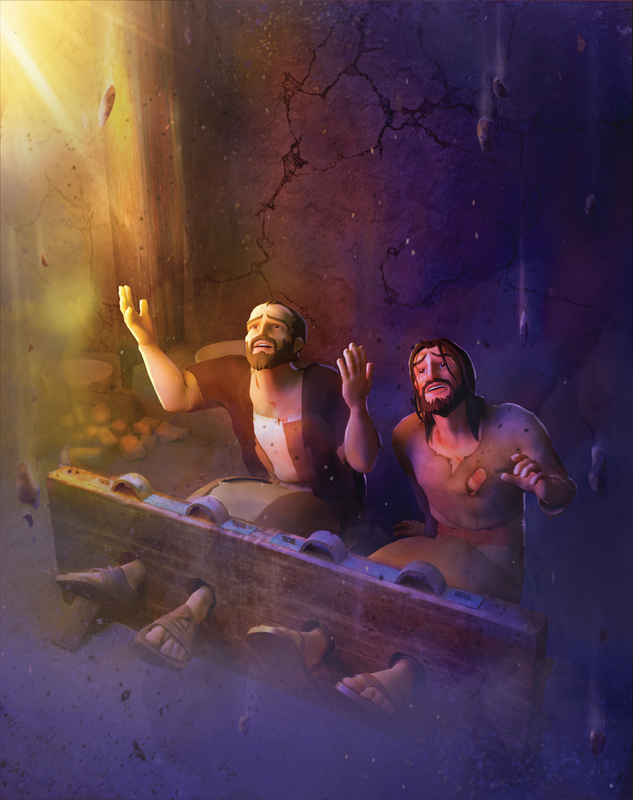 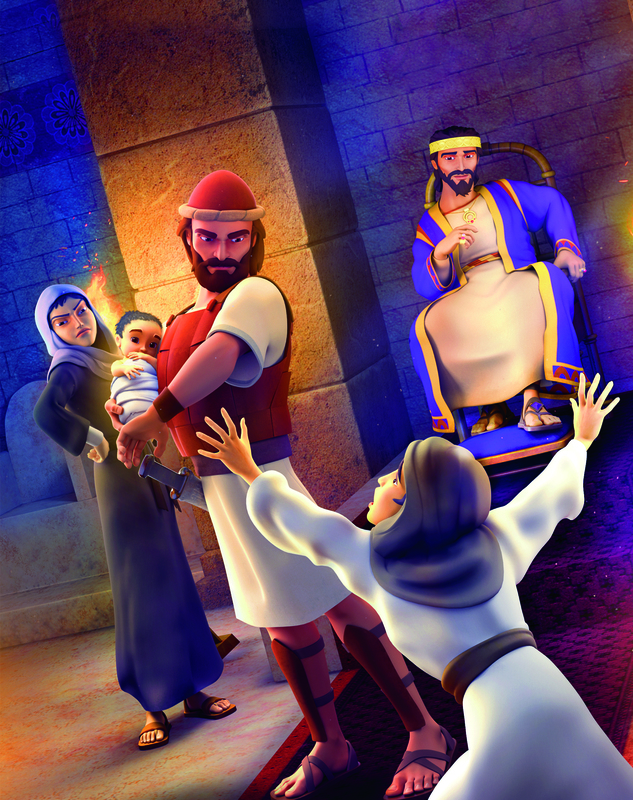 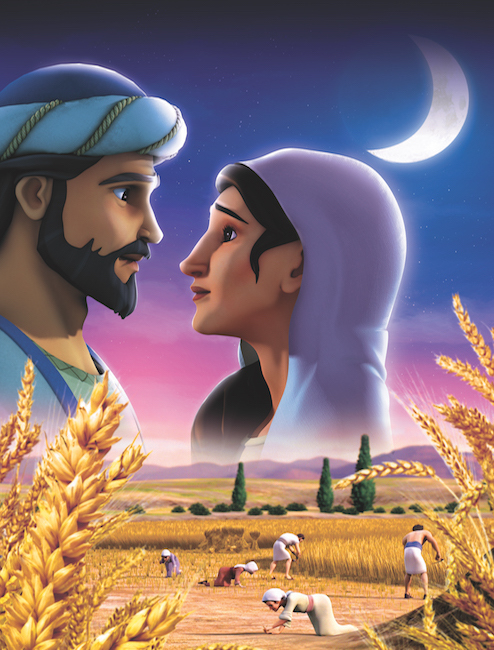 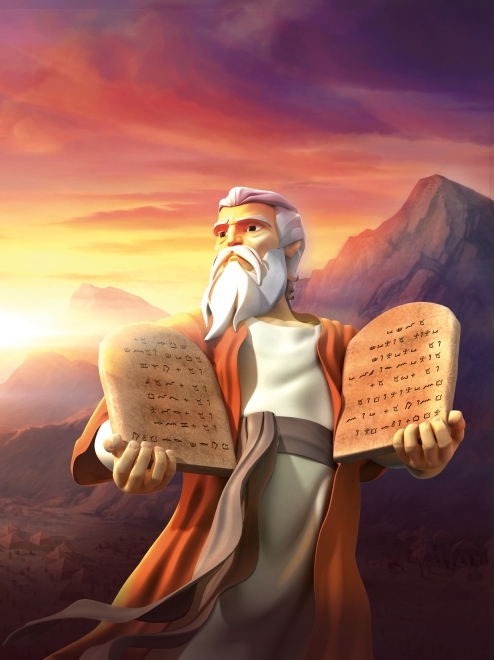 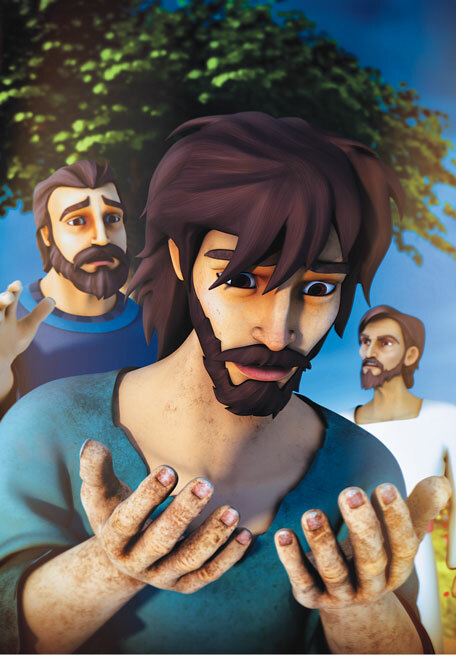 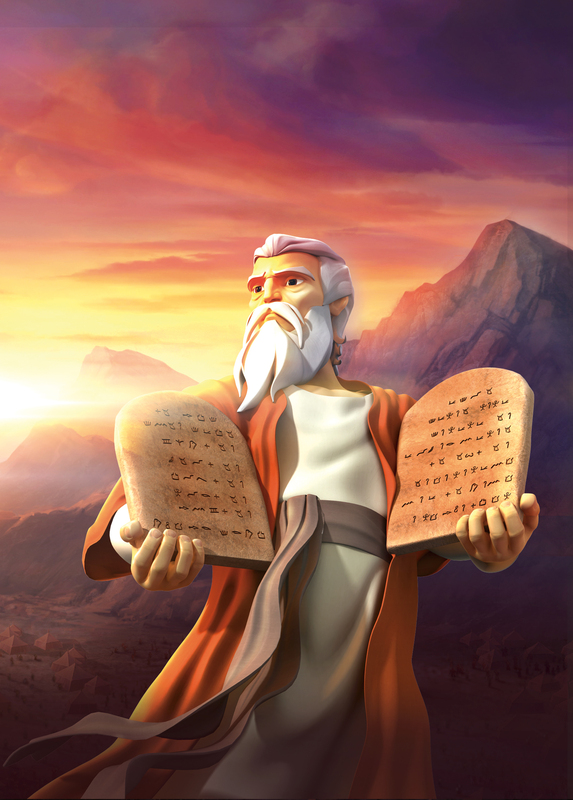 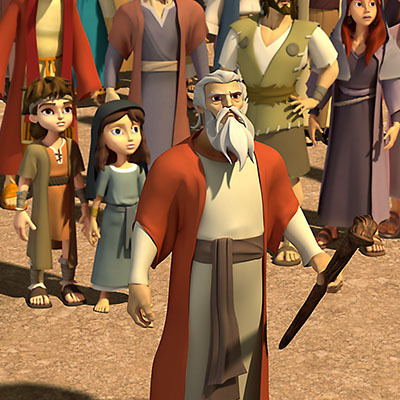 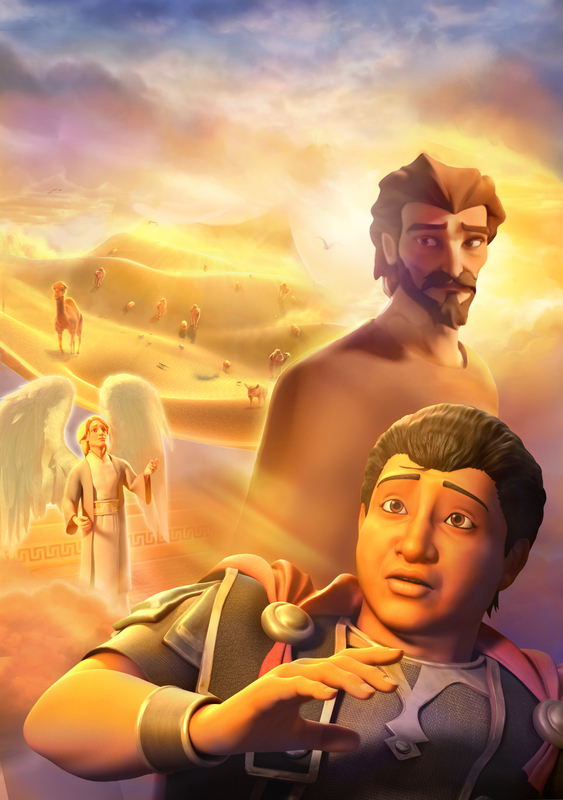 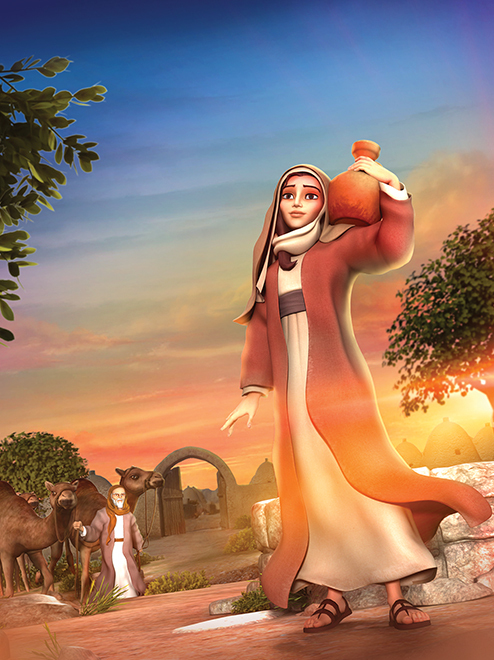 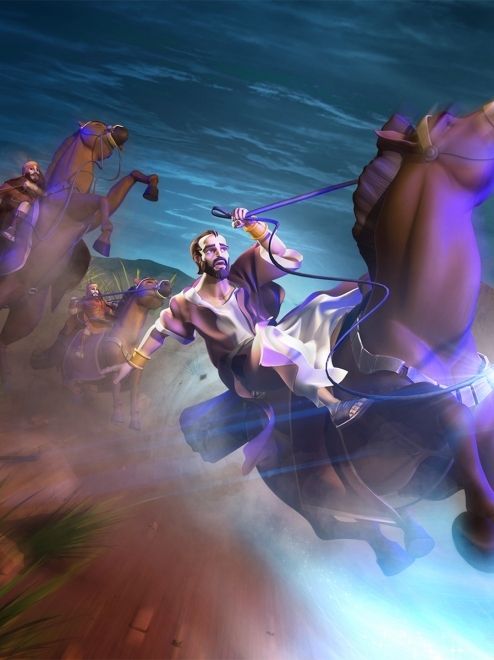 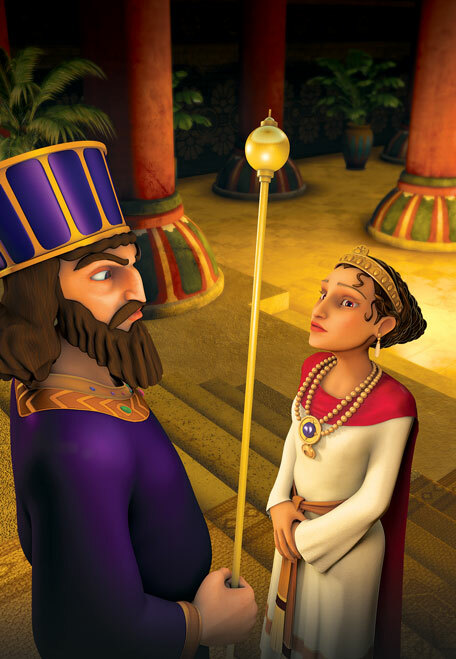 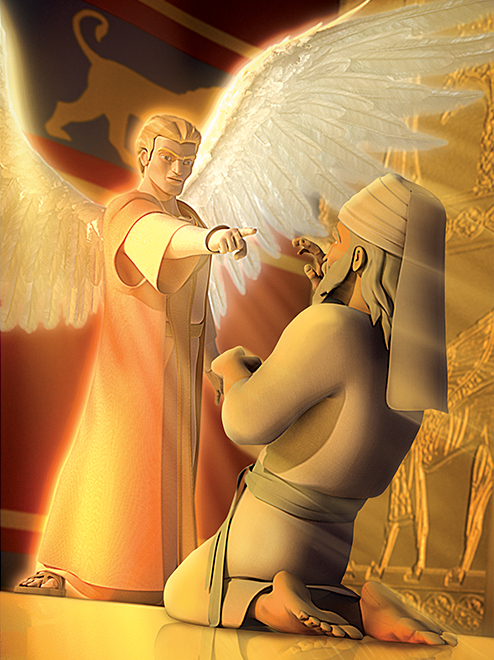 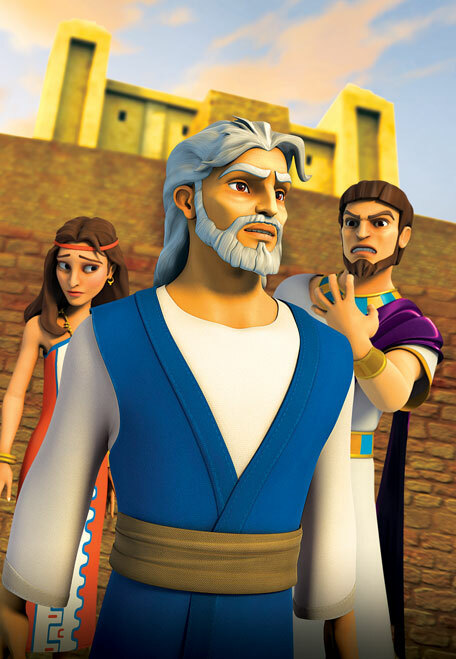 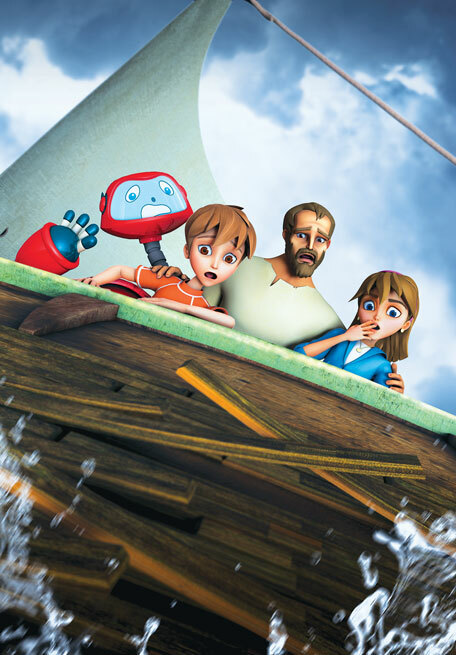 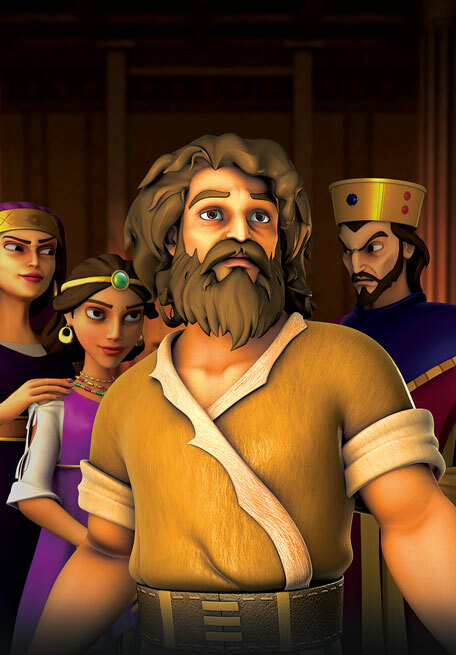 Superbook transports Chris, Joy, and Gizmo back in time to the Sinai Desert where they meet Moses, Aaron, and the Israelites. 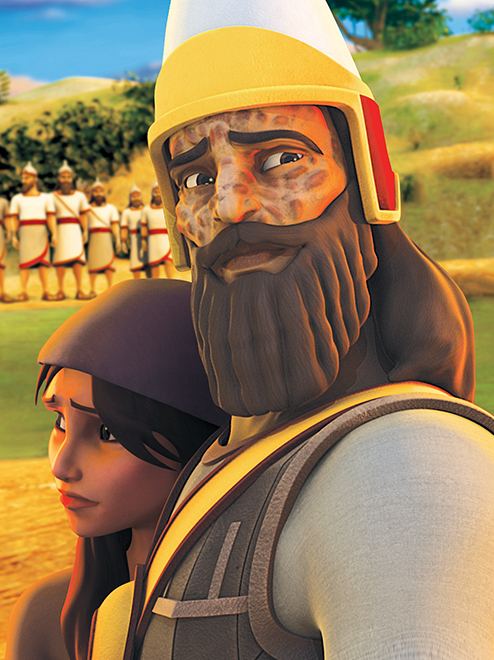 Your students will see firsthand the consequences of not following God’s laws and learn that God gives His people rules for their own protection and happiness. 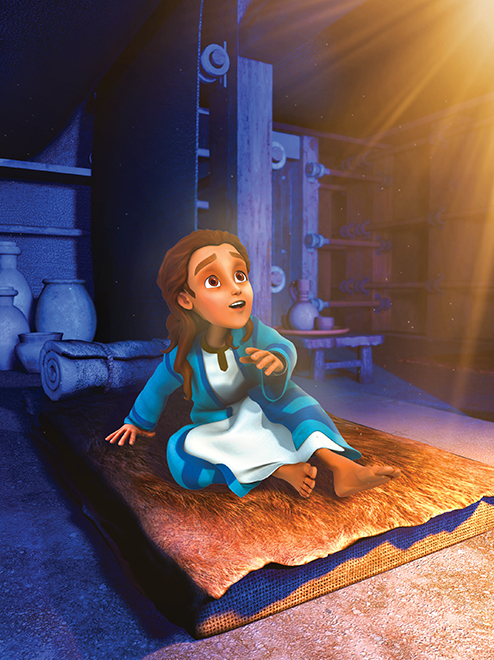 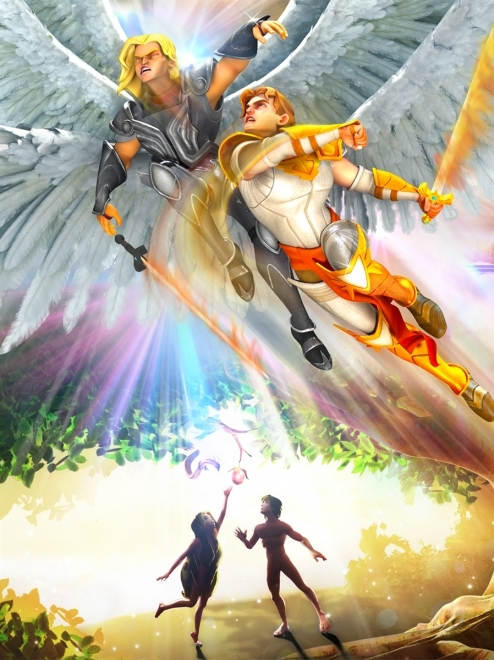 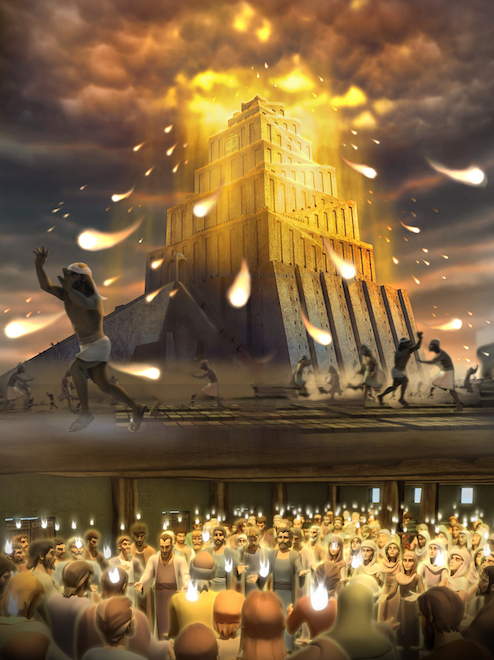 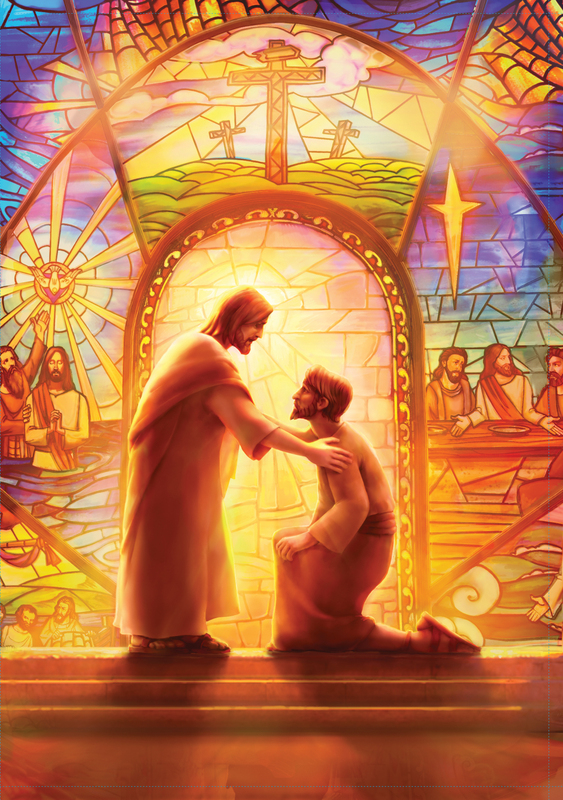 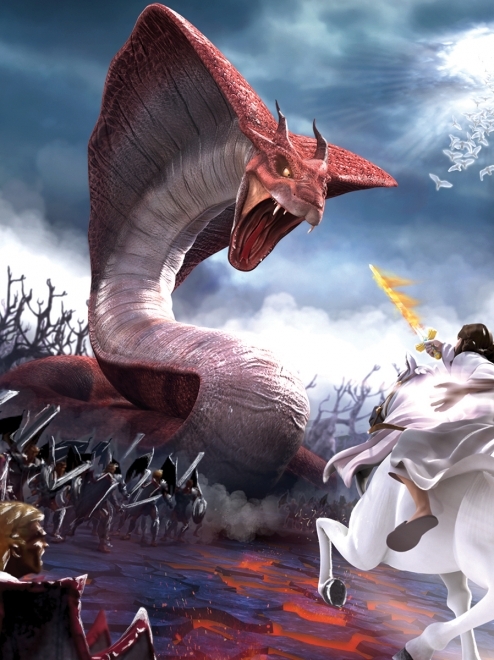 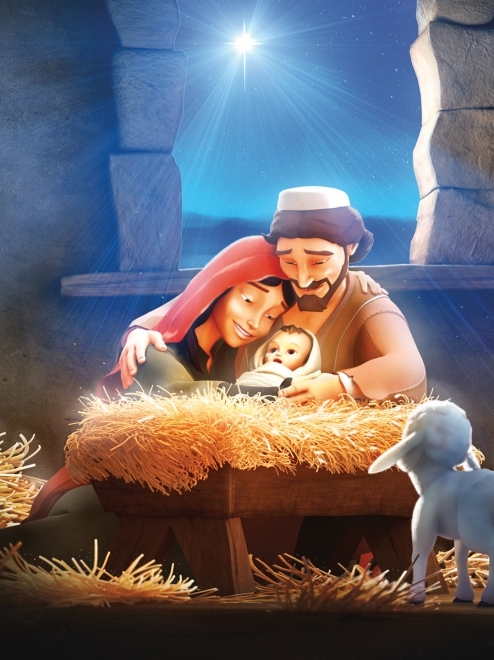 They will learn of the majesty and power of God’s love, mercy, and protection. 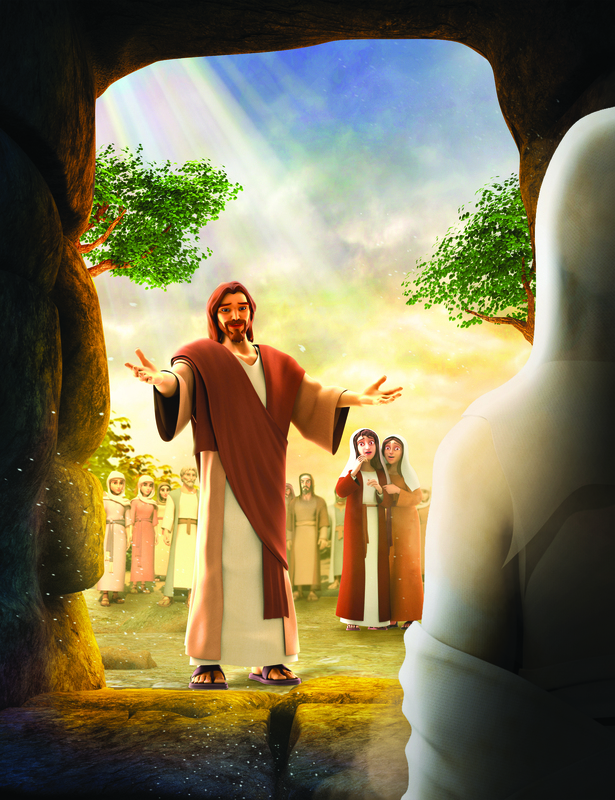 SuperTruth: I will love God. 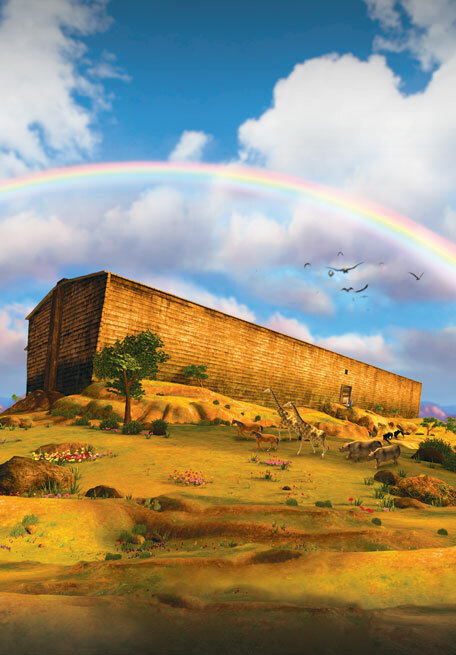 SuperTruth: I will love others. 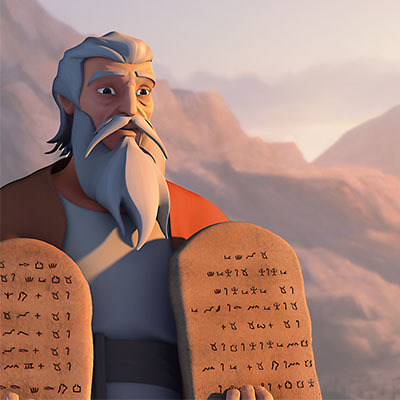 SuperTruth: I will obey God’s rules even when the world says I don’t have to.